As our Shopper Story research reveals, in the US, “70% of apparel shoppers say they sometimes or frequently make unplanned purchases online” — a big opportunity if you’re a brand that can stay top of mind, no matter the channel. When it comes to younger shoppers, our recent Gen Z report reveals that Gen Zers love to watch and listen from the web, spending an average of 23 hours per week streaming content, often from their mobile devices. Since smartphones have become permanent and essential fixtures in many people’s lives (banking, checking email, reading the news — we do these things from our phones every day), mobile digital media consumption has skyrocketed. With it, creating bespoke content has become a powerful part of larger marketing strategies. Beauty shoppers on the hunt for the latest, greatest cosmetics often have on-the-go lifestyles to match. This demands that brands meet them all along the way, not just when they’re in the mood to shop. One regular opportunity is the daily commute. Plenty of people scroll through their social media feeds while waiting for a train, bus, or Uber each day (or in line at the grocery store, the post office, or anywhere else, for that matter). 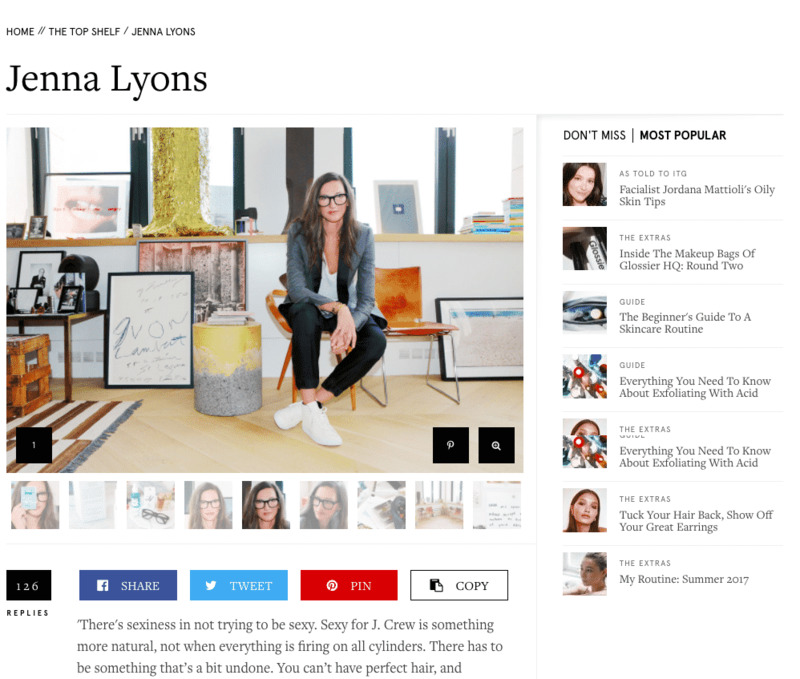 In 2014, makeup and skincare brand Glossier launched a column called “The Top Shelf”. In it, founder Emily Weiss interviewed women about their daily routines while sitting on their bathroom floors. These inside glimpses into the lives of supermodels, fashion execs, and magazine editors were a perfect fit for a new beauty brand hoping to inspire and uplift its audience. Glossier’s editorial-meets-product-review website, Into the Gloss, has earned a cult-like following and reputation for its empowering vibe, useful tips and tricks. The site attracts over a million unique readers each month. The lesson for brands? Be present in your shoppers’ daily routines. Even better: become a part of them. Make it easy for them to learn about you and your products, and you just might turn your readers into devoted buyers. 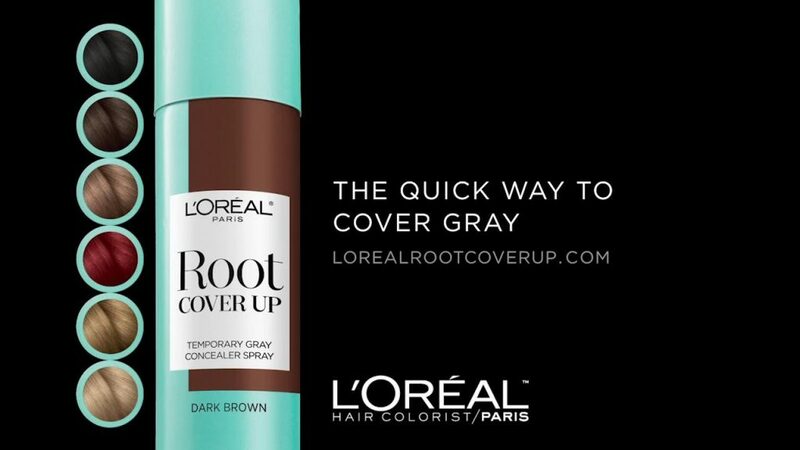 When L’Oréal launched its Root Cover Up spray, the team created a YouTube ad that showed the main value and effectiveness of the product within the first six seconds. Shoppers who liked what they saw could then opt to watch the entire video to learn more. Viewers got just what they needed to know, without the complex details or extraneous information (for that, they could just watch the whole video). Keep it simple and direct — educational content like this can keep shoppers engaged across an array of channels (print and email campaigns, we’re looking at you). Brands the world over have been embracing the empowerment theme for years (think Dove’s “Real Beauty” campaign, which has been running solid for over a decade). And there’s a good reason for it: Feeling strong is one look that never goes out of style. Rimmel celebrated diversity with a digital campaign that featured an online short film starring four leading beauty influencers, including male blogger Lewys Ball. The message is clear: Be bold, be you. The vibe is one of freedom and self-possession, that there’s not a single look everyone should aspire to, and that you shouldn’t be afraid to be unique. In a connected world, online is offline. And omnishopping is global. Given all the ways shoppers are drowning in digital offers, the opportunity for beauty brands to cut through the noise with content marketing is stronger than ever. Connecting the dots from online storytelling to offline experiences is key, whether shoppers are on social media, in apps, or in your store. With over ¾ of shoppers globally engaging in online to offline and offline to online shopping, building stories that can live across channels is a great way to drive engagement that can lead to long lasting customer relationships and brand loyalty.